Whether you are an experience angler, casting your line into the water for the first time, or just want to have fun on a boat rental or jet ski, Big Bear Lake is the perfect getaway for all your summer fun! Browse our selection of big bear lake boat rentals below. Get 15% OFF your rental! Captain John’s Fawn Harbor & Marina is a full service marina that is tucked away on the north shore of Big Bear Lake for canoe, kayak, SUP, and a variety of motor boat rentals including pontoons, bass and electric boats. Guided tours, slip rentals and dock services also available. Home of the “Big Bear Queen” as well as a one-stop place for boat rentals including pontoon, fishing, kayak, and jet skis. Watersports include wakeboarding, waterskiing, tubing and jet skis. A tackle shop and charter fishing tours are available as well as boat slips and launch services. Arr matey! Set sail on the “Time Bandit” pirate ship! One of Big Bear Lake’s most beloved experiences. Holloway’s also has a full compliment of boat rentals, jet ski, slips, and charter fishing services. Open Memorial Day through Labor Day. Take a cruise on the “Miss Liberty” paddle boat. Get 15% off mid-week rentals. Full range of boat rentals, watersports, parasailing and slip rentals. Guided fishing services also available. Wide range of rentals and services available including pontoons, fishing boats, kayaks, SUP, fun boats and pedal boats. Slip rentals available. Great location closer to the damn. 15% summer rentals plus a FREE 2 hour single kayak or cruiser bike rental. Guaranteed to catch a rainbow trout on your 3-hour excursion or your next trip is free! Located at Captain John’s Marina. Fishing gear and licensing available. Located at Pine Knot Marina. 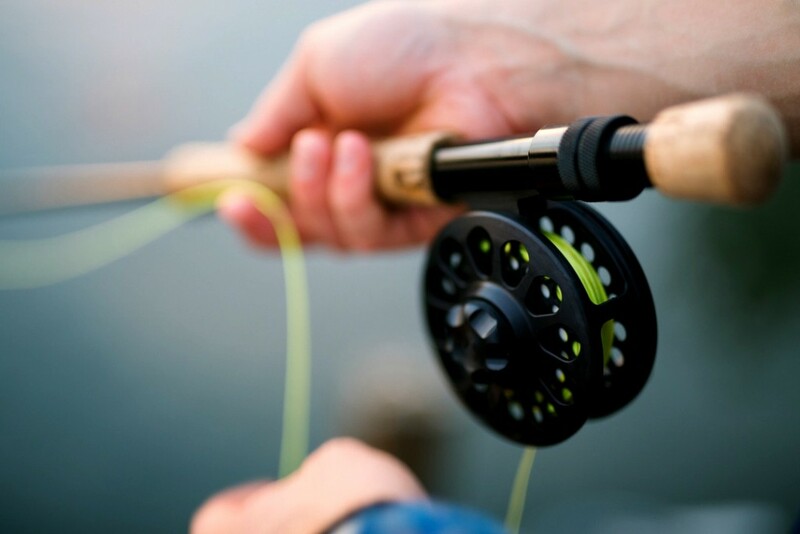 Spin & fly fishing husband and wife team with over 20 years experience.